This week on Green Grid Radio we’ll hold an encore presentation of an earlier episode. As usual it will air on Tuesday October 30th, 1-2 PM PST on 90.1FM or kzsulive.stanford.edu. 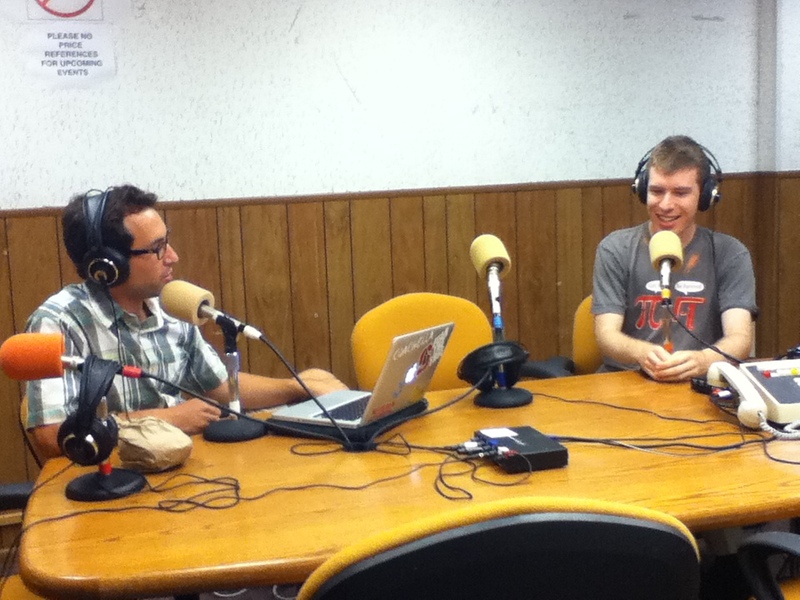 Make sure to tune in Nov 6th for our next new episode, featuring Craig Lewis of the Clean Coalition. As always, you can listen to previous episodes here or in the Green Grid Radio Podcast on iTunes. Laura Wisland, Senior Energy Analyst at the Union of Concerned Scientists, visits Green Grid Radio to discuss state policies that would effectively increase the amount of renewable energy used in California. 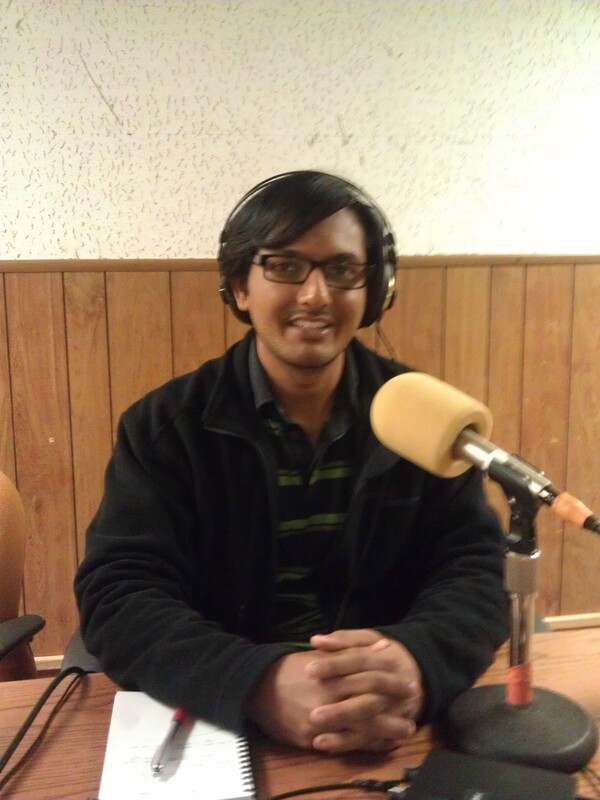 Student panelist in this week’s episode is Amit Desai a PhD student in Materials Science & Engineering and Vice President of Outreach for the Stanford Energy Club. 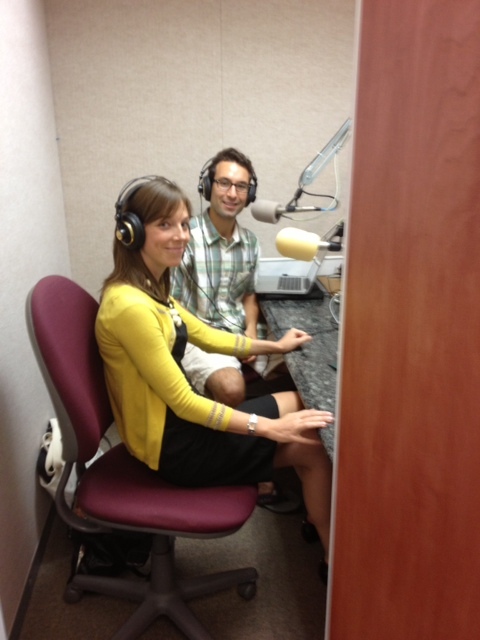 Student panelist Amit (left) and Nick together with Laura Wisland in the studio (right). Categories: Podcasts | Tags: california, policy, Renewable Energy, union of concerned scientists | Permalink. 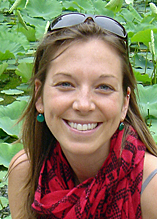 This week on Green Grid Radio, Laura Wisland, a Senior Energy Analyst at the Union of Concerned Scientists stops by the show. Laura analyzes data and public policy to provide state and regulatory agencies with information to implement clean energy laws, including California’s Renewables Portfolio Standard (RPS). Laura wrote a recent report – “The Clean Energy Race: How do California’s Public Utilities Measure Up?” – which investigates how clean energy resources have been developed and supported by California’s publicly-owned utilities. Wisland is optimistic that California will meet its aggressive greenhouse gas reduction goals designed in the state’s Renewables Portfolio Standard. But in order to reach these goals, we need to improve storage and increase demand response programs, among other strategies. Tune in for more on Tuesday, Oct 23rd at 1pm PST for the fourth episode of Green Grid Radio. And if you haven’t done so yet, follow us on twitter (@greengridradio). Categories: Show announcement | Tags: california, clean energy, union of concerned scientists | Permalink.